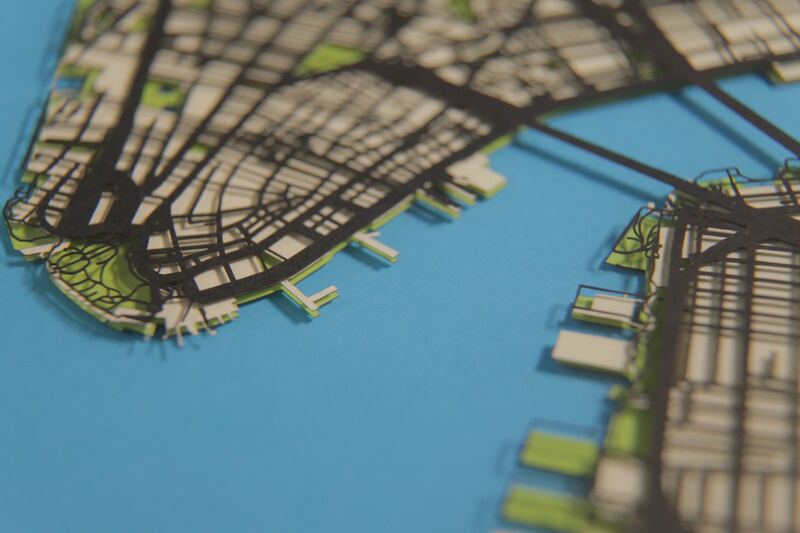 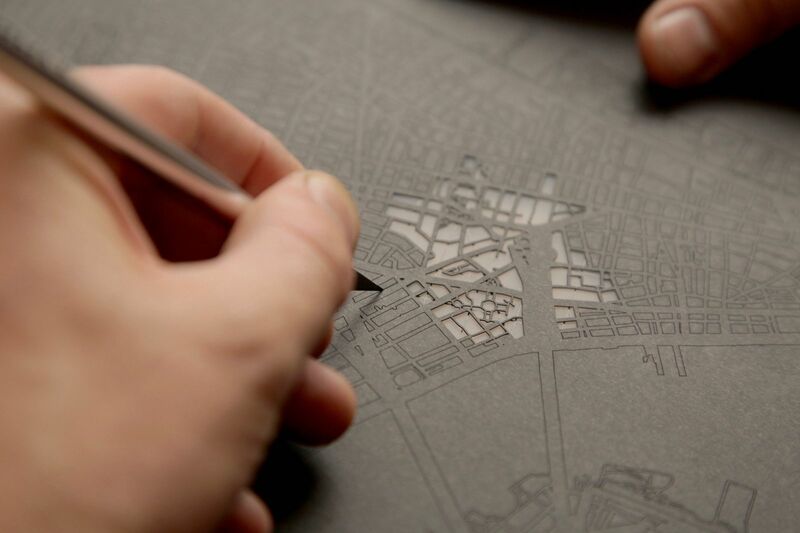 Plan B Creations produce beautiful bespoke papercut artwork, unique stylised street map designs, minimalistic geometric designs in a form of cartography. 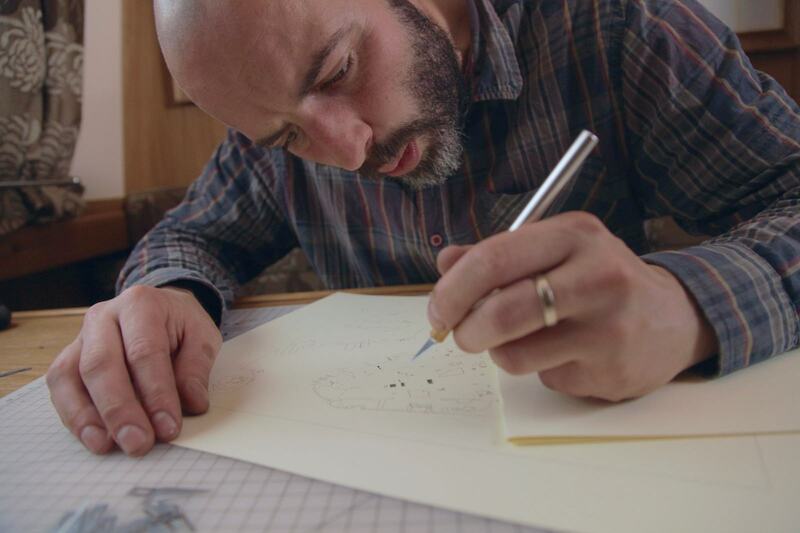 We spent a day with Andrew and his family onboard his canal boat home and floating studio. 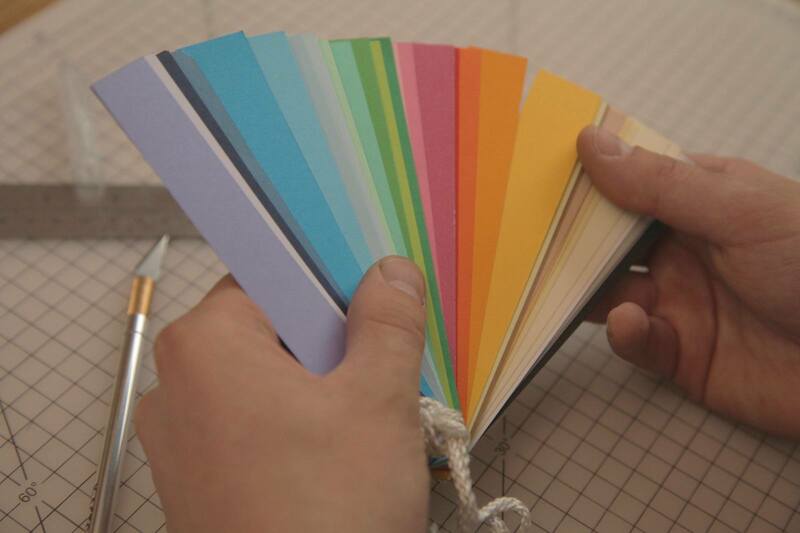 Andrew’s story is one of art over adversity, how creativity can be a healer. 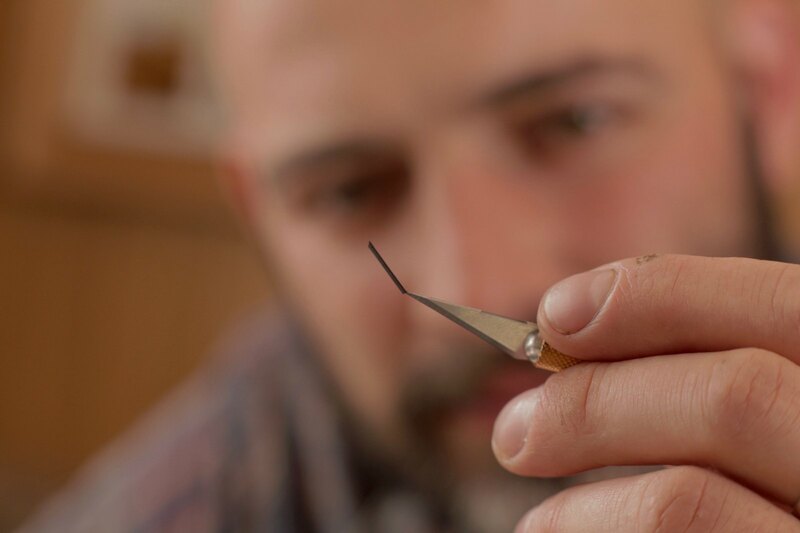 What started out as hobby to keep Andrew busy has help him on the way to recovery from serious illness. 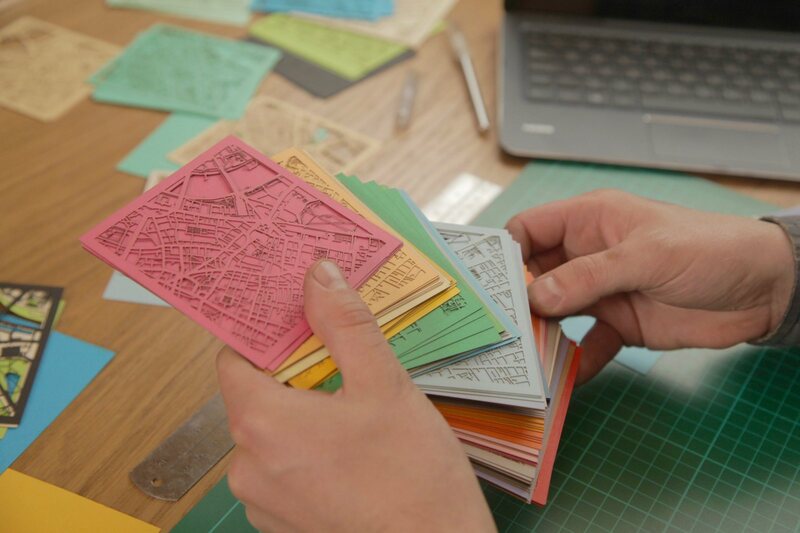 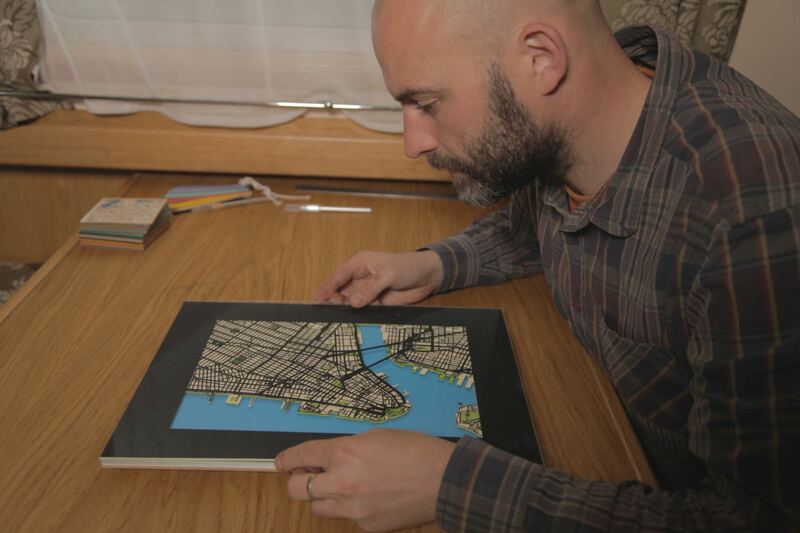 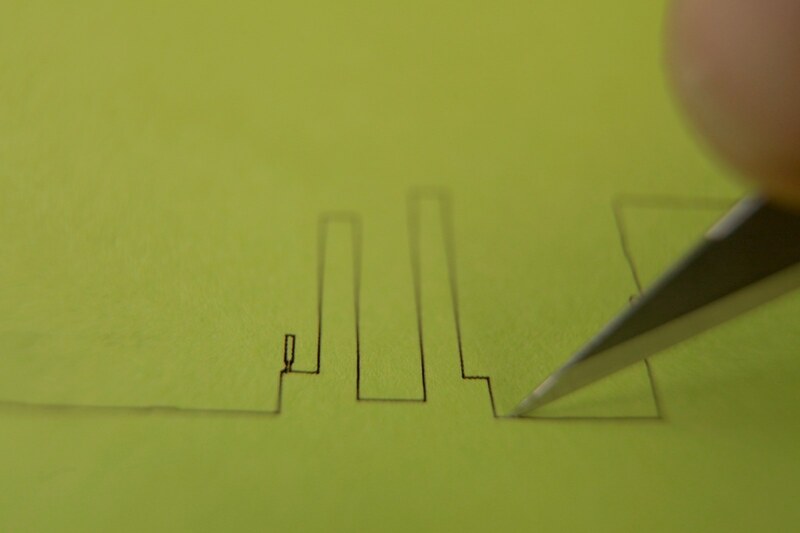 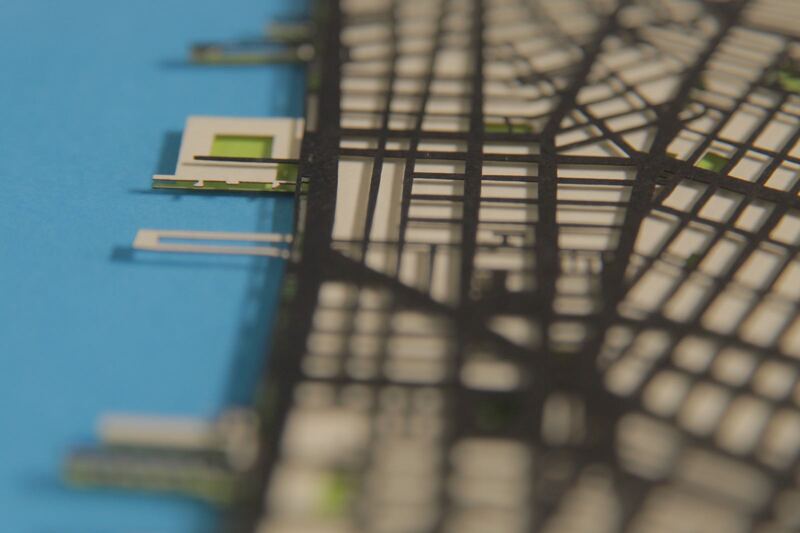 Our film portrays an intimate story of how Andrew Fordham came to be an artist that cuts intricate street maps from paper.